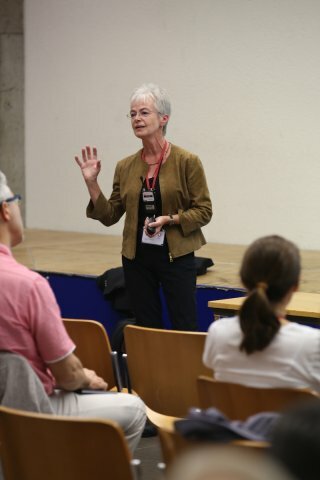 At the SCS Fall Meeting in Zurich on September 15, 2016, a session on Chemical Education was offered for the fist time. 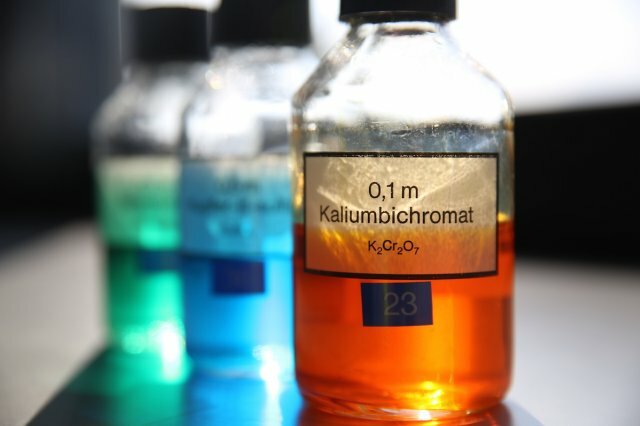 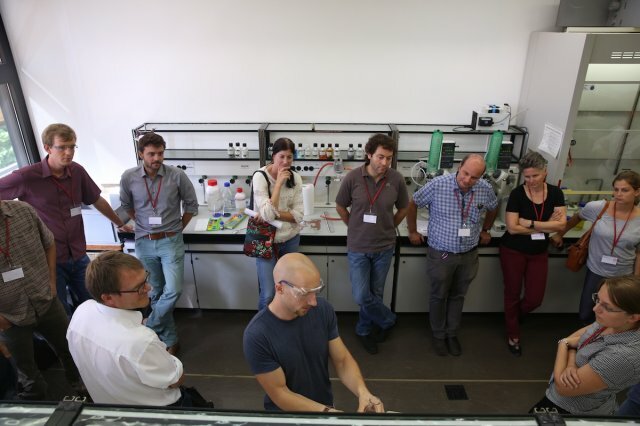 The event in the form of a symposium and workshop entitled “Future of Chemical Education” attracted more than 140 teachers from secondary school on upwards. 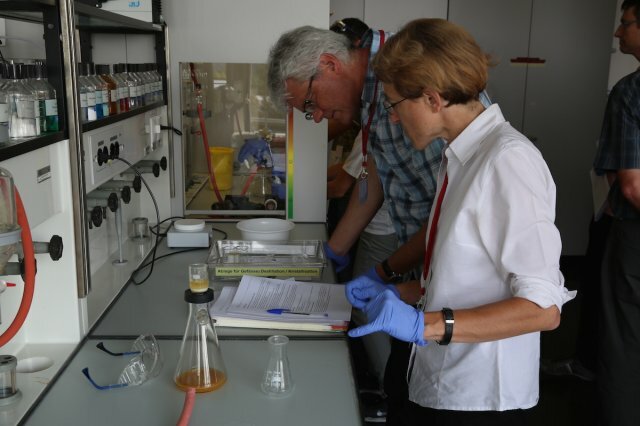 The event, marked the successful start of the initiative to implement a new SCS Division of Chemical Education. 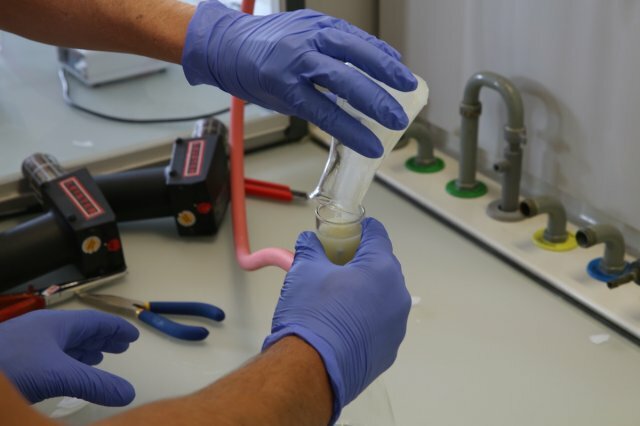 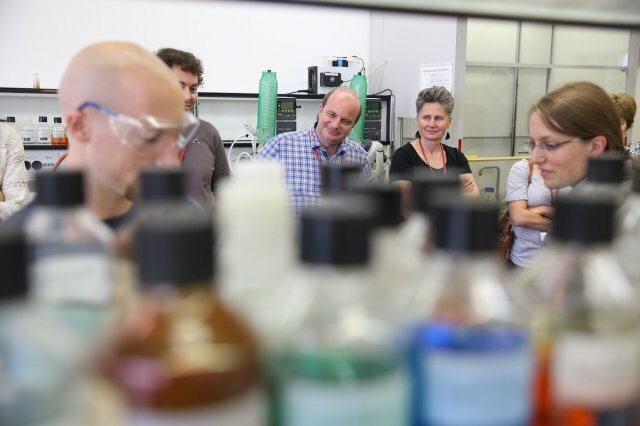 The four lectures and the four parallel workshops provided new ideas, new scientific topics as well as best practice in theoretical, practical and experimental chemical education.